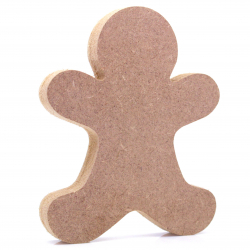 Christmas There are 7 products. 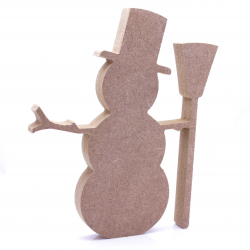 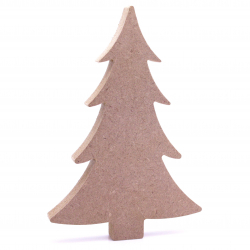 These 18mm thick MDF Christmas Tree shapes are available in the following sizes: 150mm, 200mm, 250mm, and 300mmThey are cut from premium 18mm thick MDF using a rotary CNC Tool. 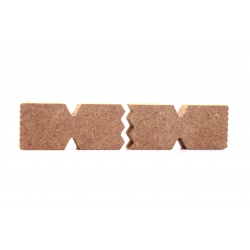 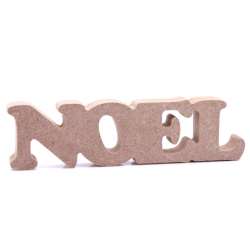 These 18mm thick MDF Noel shapes are available in the following sizes: 200mm, 250mm, and 300mmThey are cut from premium 18mm thick MDF using a rotary CNC Tool. 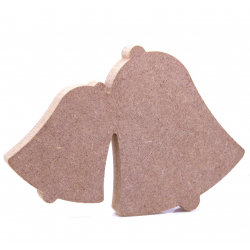 These 18mm thick MDF Bells shapes are available in the following sizes: 200mm, 250mm, and 300mmThey are cut from premium 18mm thick MDF using a rotary CNC Tool. 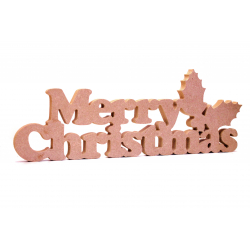 These 18mm thick MDF Merry Christmas shapes measure 430mm (w) x 159mm (h) They are cut from premium 18mm thick MDF using a rotary CNC Tool.